Same day carpet cleaning in Corona Del Mar, California. Home is where you heart is, and both of them are in Corona Del Mar for us. We have been a part of this great community in Corona Del Mar for many years. And we are sure that just like you, we love it so much. We love the small town feeling, the nearby best looking beach and the restuarants. Therefore, we make our full attempt to provide a similar experience to any of our customers, but especially our Corona Del Mar customers. We have served carpet cleaning in Corona Del Mar for well over 10 years. 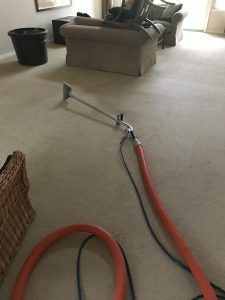 Moreover, we know how to get in the right angle in every ally so we can stretch our hose from the truck into your home.However, among the most important factors of our carpet cleaning in Corona Del Mar, California, is probably obvious. 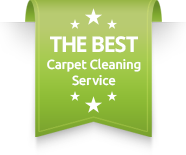 We are able to offer you same day carpet cleaning in Corona Del Mar at any point of the day. 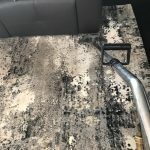 Therefore, if you just found yourself with a serious need for same day carpet cleaning service, then you got to the right place. 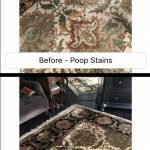 Best carpet cleaning in Corona Del Mar, California. We bring in many years and thousands of carpets that we have cleaned. In addition to Corona Del Mar, we offer carpet cleaning in Orange County. We have several crews running around Orange County serving daily carpet cleaning services. Therefore, every day we bring a bank of scenarios that we have dealth with and now know the best way to approach. Our goal is to exceed your expectations. Over the years we have saved many carpets right before they got thrown away. We offer great solutions for property managers trying to keep up with the maintenance of carpet. 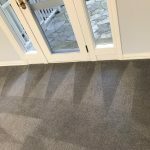 Also, we offer great packages for businesses with a commercial carpet.For more information about our carpet cleaning in Corona Del Mar, please contact Dr. Carpet Newport Beach.